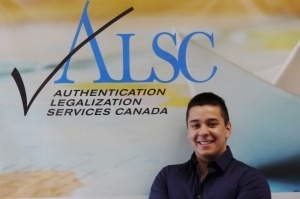 Meet Filip Krupka, the newest member of the ALSC team. We are excited to welcome him on board due to his ability to cater to our clients in Czech, English, French and Spanish. His past shipping experience is also a great asset and we look forward to growing and developing together. Welcome Filip!